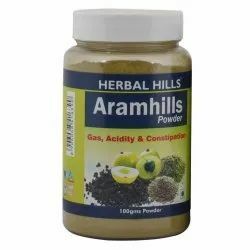 Constipation Ayurvedic Powder, 100 Gms. 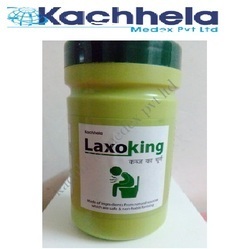 Constipation a big block a safe herbal laxative. Description: Freetone is a smooth laxative powder, relives mild, moderate and chronic constipation without strain. It does not produce spasmodic pain while defecation. It hydrates and produces a bulky stool, it prevents from piles. NU-ALTER – NU depicts- Numero Uno – means No.1……..
Our clients compliments that It’s New (NU) change……..
Outylax-h , Isabgol Huak 5gm , Mulethi 1gm , Sannay Patti 2 Gm , Saunth 1 Mg , Nimbu Satava 500mg , Gulab Phool 500mg.